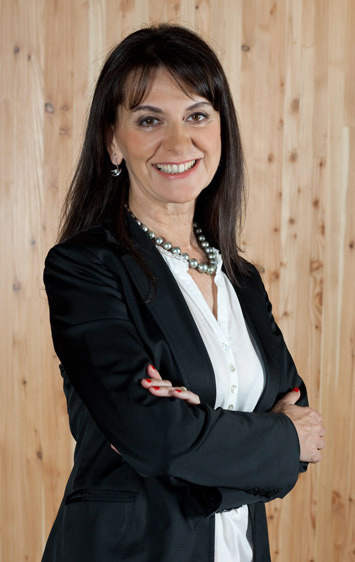 Lorea Uribarri holds a degree in Geography and History with an emphasis in Geography from the Complutense University of Madrid. She also has a Diploma in Territorial Planning from the Polytechnic University of Valencia where she holds a Master’s Degree in Environmental, Territorial, and Urban Planning. She began her professional career at Informes y Proyectos, SA. Since 2000, she has been part of the team for this country’s accession to Europe in the European Commission, based in Warsaw. In 2004, she was appointed advisor to the national railways and the Polish Ministry of Transport. In 2008, she took the position of general coordinator of Spanish cooperation for the Palestinian Territories, headquartered in Jerusalem. 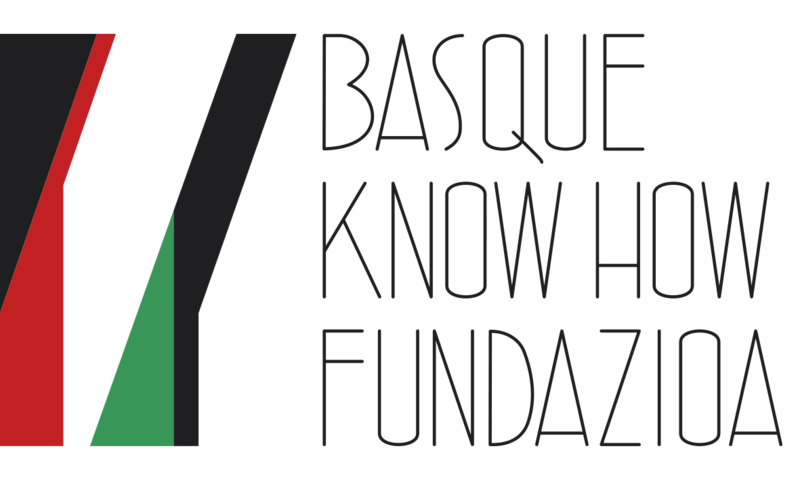 At the beginning of 2014, she joined the Azurmendi team as head of international projects, and since January 2017, she has been the president of the Basque Know How Fundazioa.